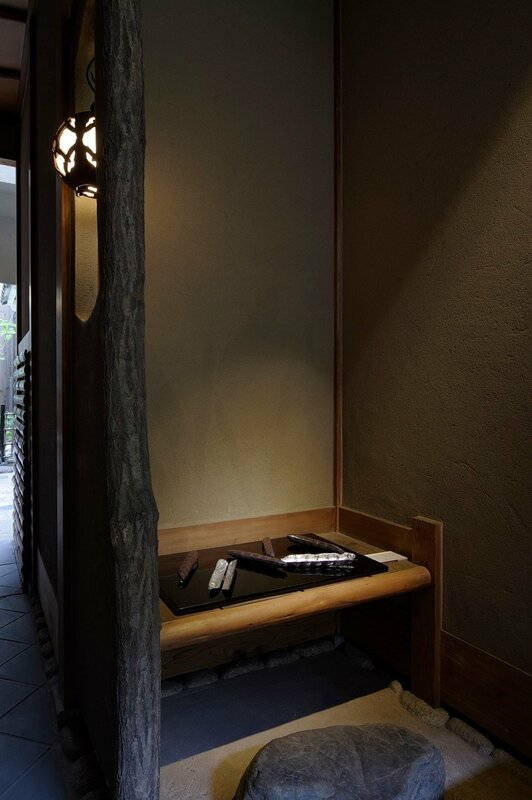 In Japan, there is a love of the characteristic aesthetic beauty of small objects. Within this area is the mame-sara: a bean-plate that fits snugly into the palm of one’s hand. For Japanese people, this charming small dish is an art form that can be appreciated and enjoyed using in daily life. In the mame-sara there exists an artform which expresses the magnificence of the world. The Ima-kara Mame-sara metalworks exhibition is an opportunity to touch upon the worlds of the artists involved in the creation of the metal mame-sara. 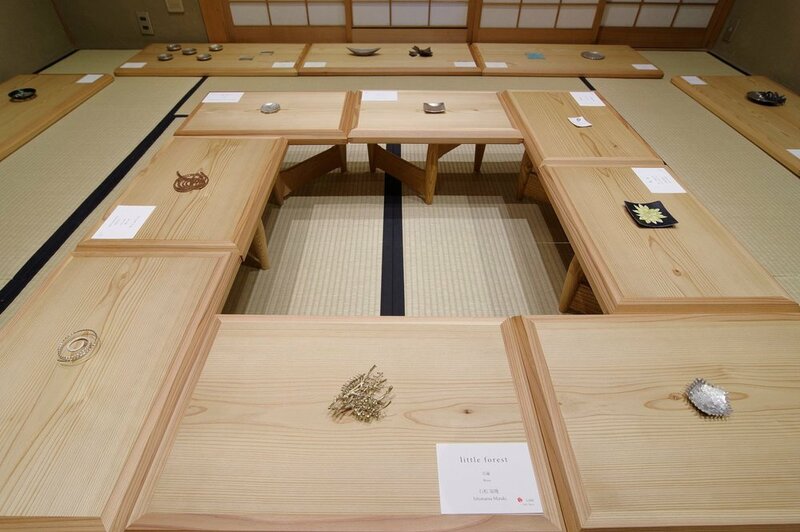 At Seikado, we invite both young artists studying metalwork and professionals actively engaged at the forefront of the field, regardless of nationality, status, achievements, and technique, to exhibit their work under one roof in the Ima-kara Mame-sara metalworks exhibition (running annually from 2012). Furthermore, it is hoped that the experience will deepen connections with society and be beneficial to those with aspirations of making a living as artists through the sale and valuation of their work.